To provide a creative director / choreographer and dancers for the Britain’s Got Talent 2012 television commercial. 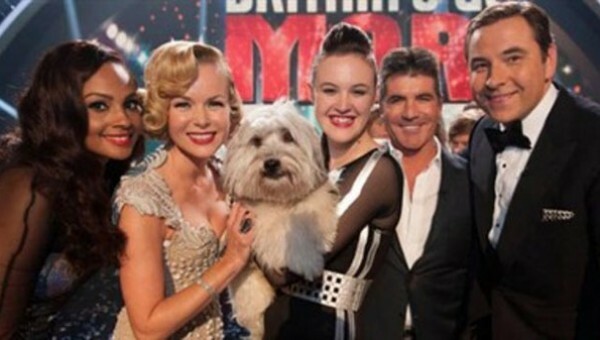 The commercial featured the four judges of the show. Simon Cowell, David Walliams, Amanda Holden & Alesha Dixon. The commercial was a fusion of the four judges preparing for the upcoming show. Accelerate provided Kwame Knight to creatively direct & choreograph Alesha Dixon and the featured dancers. The commercial sees Alesha placed in a Cuban salsa bar. She has a dance moment in the middle of the dance floor with Accelerate featured dancer Michael Cortez before she is called away. The scene for the Britain’s Got Talent commercial also featured 20 Accelerate dancers who were creatively directed also by Kwame. Accelerate dancers also featured in the David Walliams & Amanda Holden scenes for the commercial. 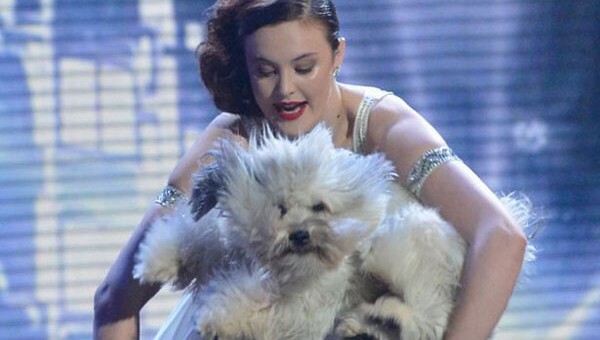 Ashleigh Butler and her dog Pudsey were the winners of this year’s Britains Got Talent. 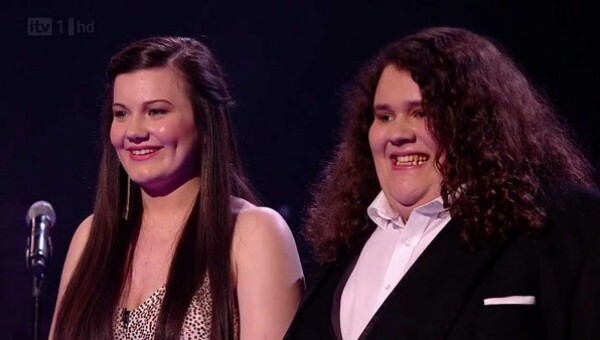 The 17-year-old from Wellingborough, Northamptonshire and her six-year-old dog narrowly beat Jonathan Antoine and Charlotte Jaconelli to the title after receiving the most votes from the public, leaving Welsh choir Only Boys Allowed in third place. "Everyone was so professional, we couldn't have ask for anymore."